The Cobra P20E 750w electric pole pruner is built to tackle the most awkward jobs. 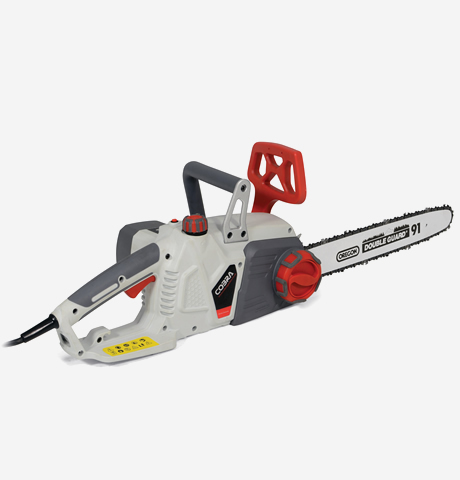 Whether you're pruning or cutting firewood, the P20E with its 8" Oregon bar and chain is up to the job. 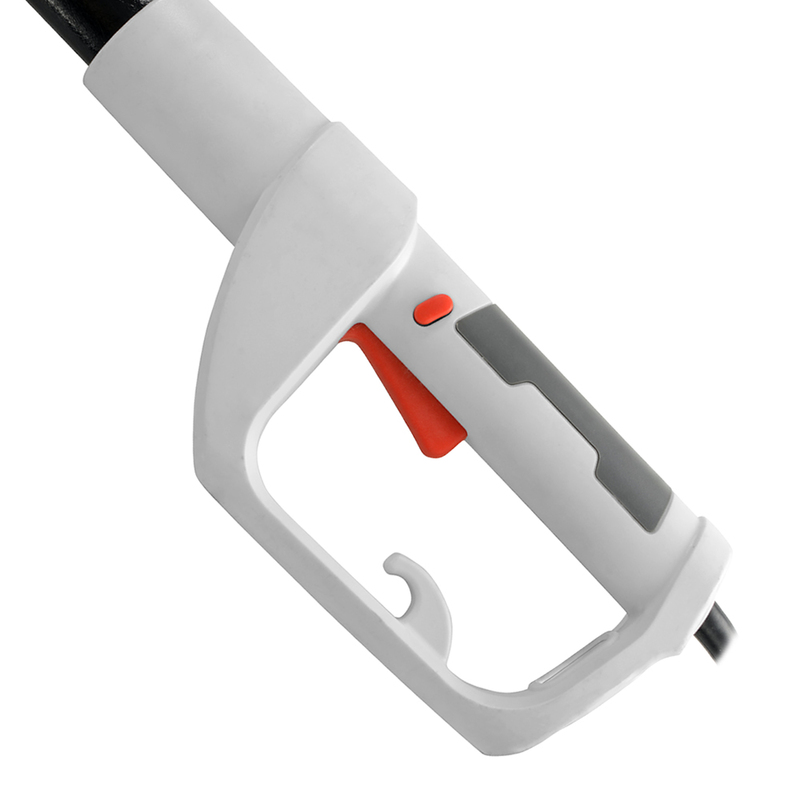 The Cobra P20E pole pruner has been designed to make pruning the trees in your garden a simple and effortless task. The ergonomically positioned controls not only make operator use more comfortable, but more importantly, make using the Cobra P20E pole pruner as safe as possible. the job done with minimum time and effort. There is nothing worse when using garden machinery than finding that you need extension leads to complete your tasks. 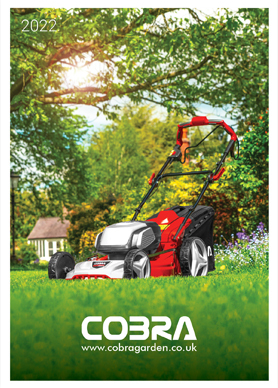 The Cobra P20E comes complete with an impressive 10m cable to ensure that you can reach all corners of your garden without the need for extra help. 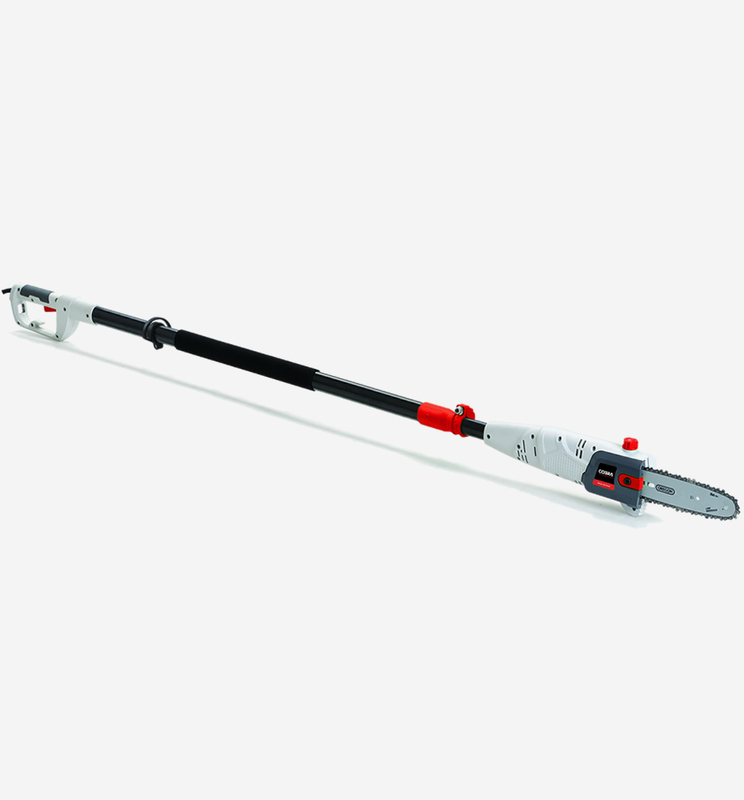 Driven by it's powerful 750w motor, the Cobra P20E pole pruner makes short work of domestic tasks. 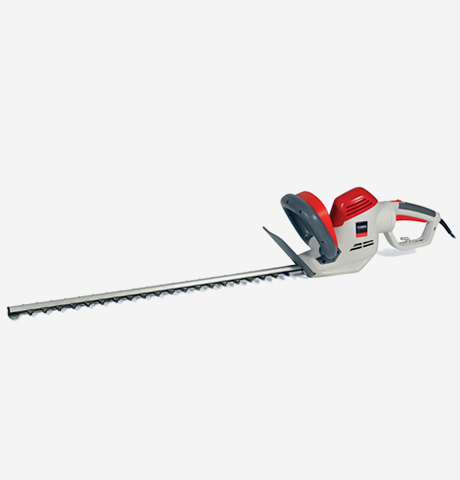 The 750w motor enables the P20E to effortlessly prune trees and branches thanks to it's strong cutting performance and incredible blade speed. Cobra puts the power in your hands.